In the early twentieth century, workmen from all across the eastern United States and far-away countries such as Bulgaria, Italy, and Ireland rode the train to remote western North Carolina to help construct Peter G. Thomson's pulp mill. However, the soggy bottom along the Pigeon River, where the enormous brick buildings were being erected, presented extreme challenges for the foreign and local workers. In this book, Carroll C. Jones exposes the cultural and construction difficulties these men faced and discusses at length how the builders of the mill, including the architect and contractor who were both from New York City, overcame them. 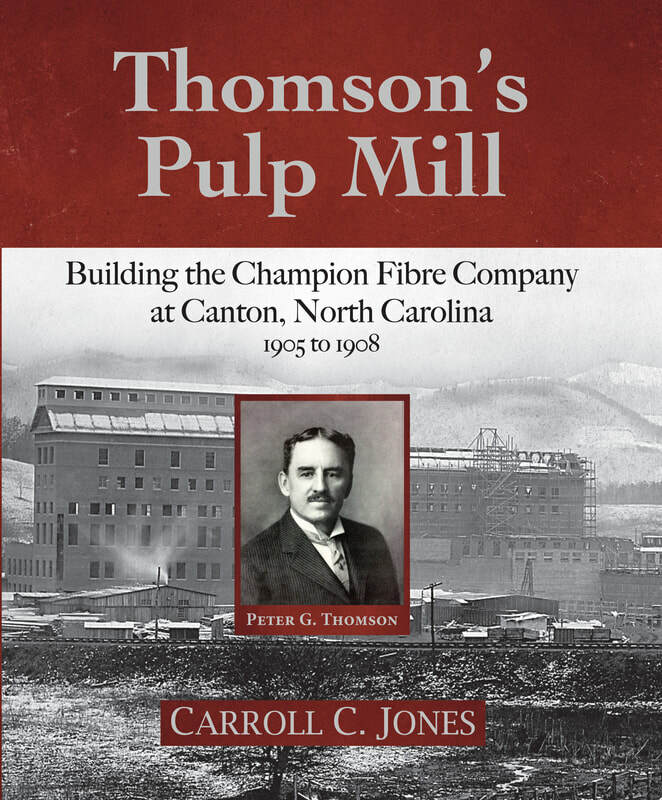 In the foreword contribution, noted author and architectural historian Camille Wells wrote, "The gift Carroll C. Jones--engineer, writer, historian, and Canton native--has bestowed in his Thomson's Pulp Mill is the wondrous story of a mammoth pulp mill's construction at Canton, N.C. He has recovered from astonishing obscurity a crucial series of events in Canton's past. Through his exceptional talents and relentless pursuit of the actual story behind Thomson's pulp mill, Carroll has turned this past into a history." In order to save his young neck, August Hargrove flees the North Carolina mountains to the wild West. His adventures on a Mississippi River steamboat and transcontinental train, mining for gold in a place named Skidaddle, and building a steam-powered sawmill in the wilds along the East Fork of the Pigeon River leave a rich legacy for later generations of Hargroves to sort out. Great-Grandson Clint Hargrove finds an old treasure map and endeavors to follow its clues in uncovering century-old Hargrove secrets. 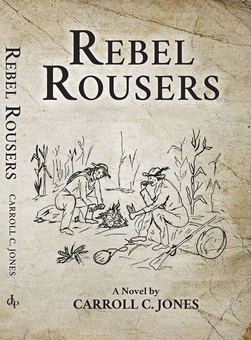 Rebel Rousers is a historical fiction novel set during the American Civil War. 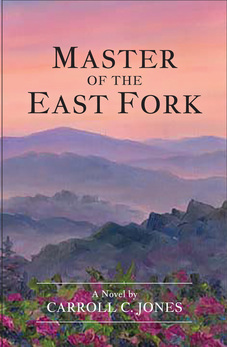 The book tells the coming-of-age tale of a youthful Rebel soldier who hails from the western North Carolina highlands. At once the strapping lad has to bear-up under his romantic longings for the miller’s daughter, the hateful acts of an antagonist named Bugg, numerous personal tragedies, and the terrible trials of war. Will he and his best buddy survive the war? What about the girl? Best you pick-up a copy of Rebel Rousers and find out. 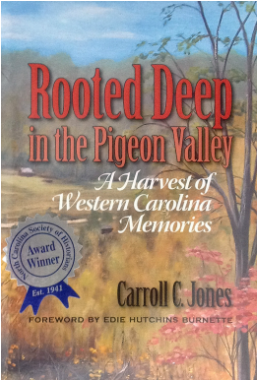 Don't miss this historical novel set in western North Carolina just prior to the Civil War. It is the ante-bellum story of a young man relegated to the family's estate in the wild mountains and left to fend for himself. Living in a lonely log cabin and with little or no farming experience, Basil Edmunston is at once expected to manage the business affairs of his father's huge 5,000 acre farm. It was his familial duty was the way the patriarch had put it to Basil, and the son could not rightly refuse.